One small step for weekend warriors, one giant leap for Vetkind. VA Secretary “Call me Bob” McDonald is expected to announce that all the ANG folks who got saddled with the old $1.23s, as we used to call them, will henceforth be entitled to AO-presumptive exposure. This won’t go down well with the Blue Water Navy folks who got sandbagged in the Haas decision years ago. Seems when you spray the stuff, according to IOM Science poohbahs, it falls vertically to the ground and never goes sideways. This phenomenon is most often documented along the common border of Thailand and Laos in the Steel Tiger panhandle where the majority of the Ho Chi Minh trail was as well as further north in my playground at the Plain of Jars (Barrel Roll or MR II). Nary a drop crossed the border (into Thailand) and VA continues to propagate that myth. Were one to take a map and examine the meandering path of the Mekong River, geography nuts would be amazed to note its origins up in the mountains of Laos. 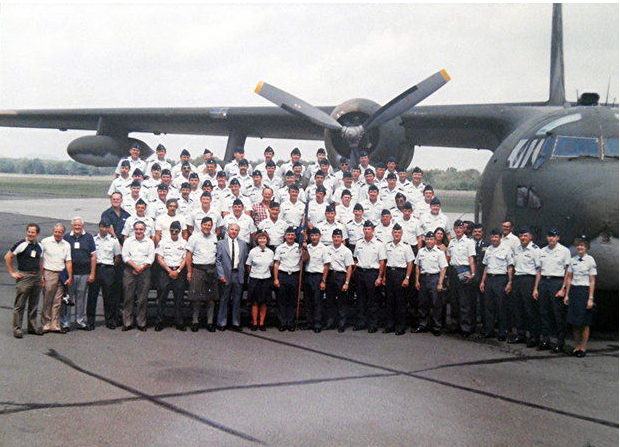 Funny how all the brownwater Navy Vets got the presumptive but nary a one of the Air America/”USAID” folks like us did. Likewise, if it was sprayed close to RVN waterways, VA contends it magically evaporated upon contact with saltwater and never entered the South China Sea. Mr. Haas discovered this to his dismay along with about a bazillion other Navy Vets. Granted, they all were exposed to asbestos and brushed their teeth with MEK and Xylene but no one ever bothered to take a cup of 2,4,5-T and run it through a reverse osmosis water purifier to find out if it would penetrate the membrane. We are all just expected to accept the faery tale. One thing stands out. The further we study AO and all its cousins, the more deleterious and poisonous it appears. That it could lie dormant in a 123 for ten years but still have such insidious effects on one’s health almost demands a new, comprehensive assessment and continued studies on what else it entails. Some one should buy the poohbahs a round trip ticket to Quang Tri Province and check out all the insidious birth defects and stillbirths in the region to this day. 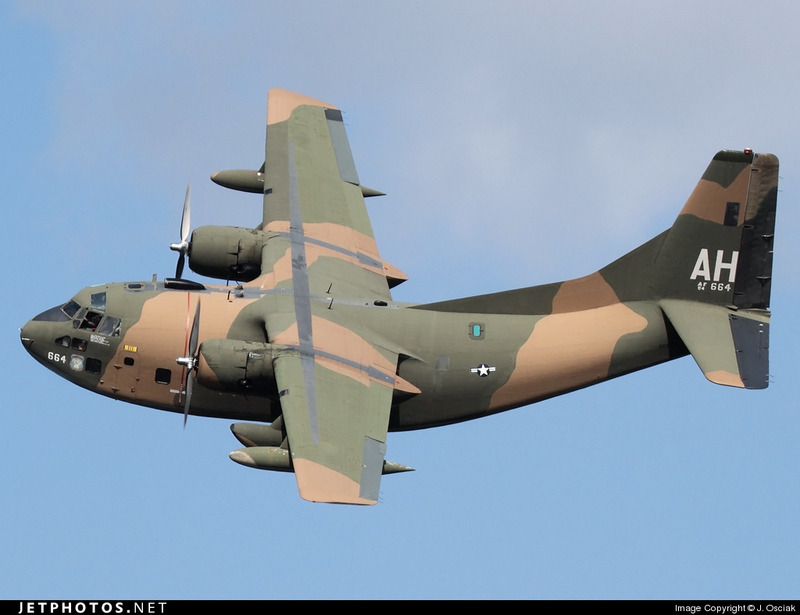 A warm thank you goes out to Wes Carter and his crew for fighting incessantly to obtain SC for all the Nasty Guard flight crews exposed to it. Funny thing was, you could climb in one of those 123s and smell it instantly. I say this from the standpoint of getting in a Pilatus Porter PC-6 one day in Long Tieng (1970) that was used for spraying. 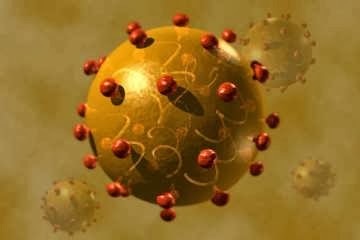 It stank like rotten eggs and made you gag until your eyeballs bugged out. 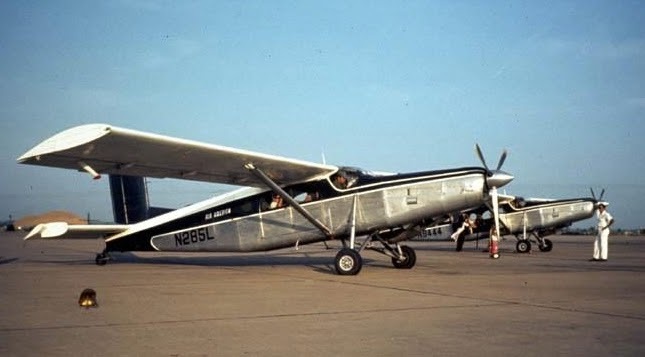 Incidentally, the Porter was another one of those brain farts from Fairchild Aircraft and one of the only A/C outlawed by the FAA from being operated in America. Go figure. 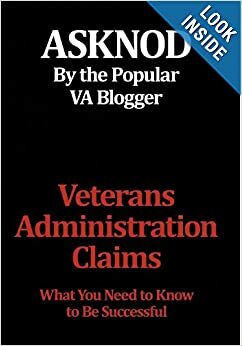 This entry was posted in AO, VA Medical Mysteries Explained, Vietnam Disease Issues and tagged Agent Orange, ASKNOD BOOK, asknod.org, asknod@wordpress.com, C-123 Vets Agent Orange, Disabled Veteran, Gulf War Vets Help, HCV, HCV Veterans, HCVETS, Help with vA Claims, Helping Veterans, VA claims for Agent Orange, vA claims for diabetes, vA claims for PCT, VA Medical Care, Veterans Benefits, Veterans claims help, Vietnam Veterans Claims Help.. Bookmark the permalink.